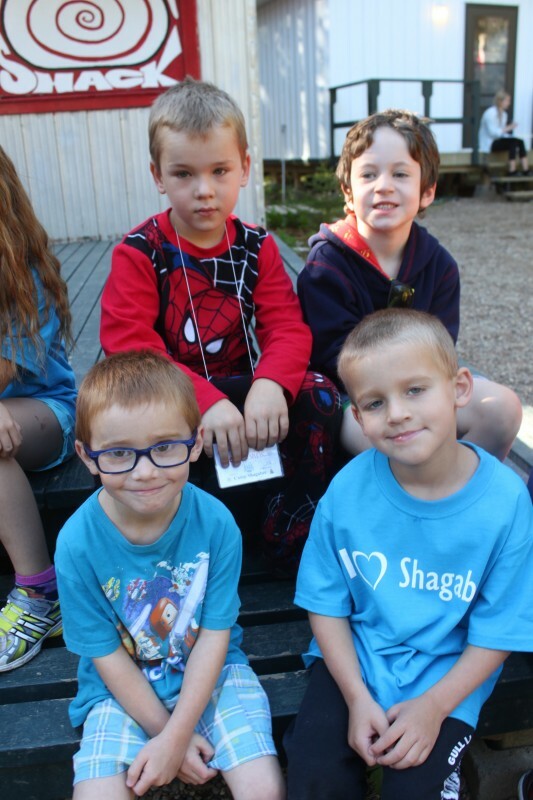 Camp Shagabec is the home of fun! 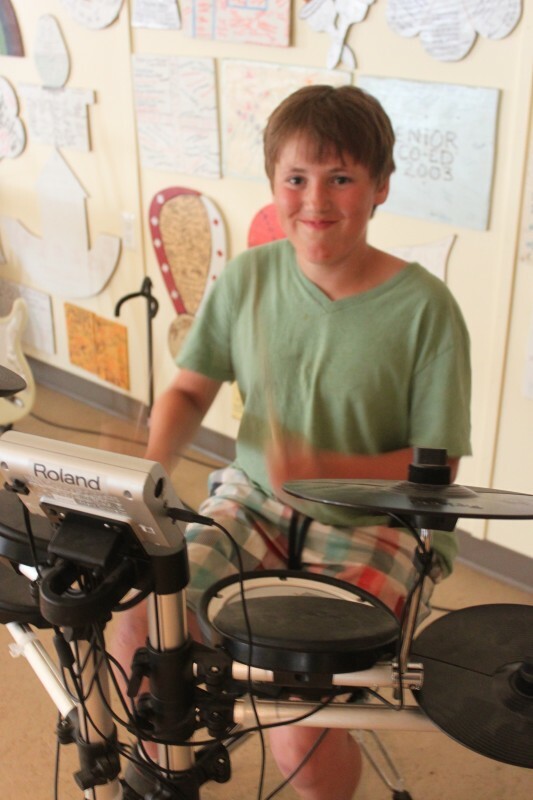 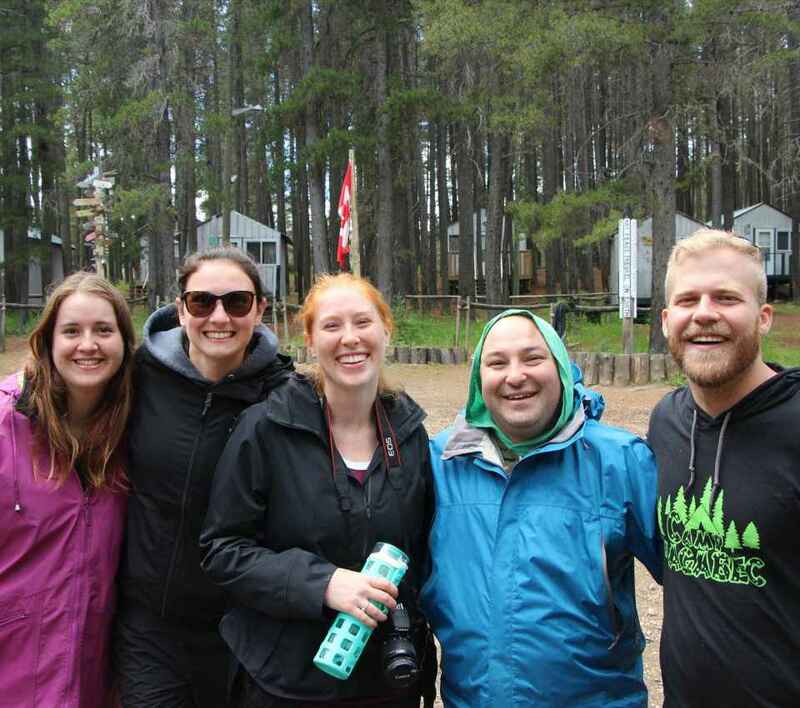 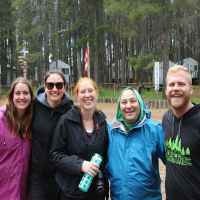 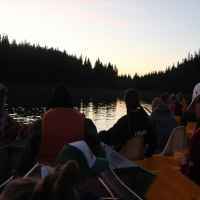 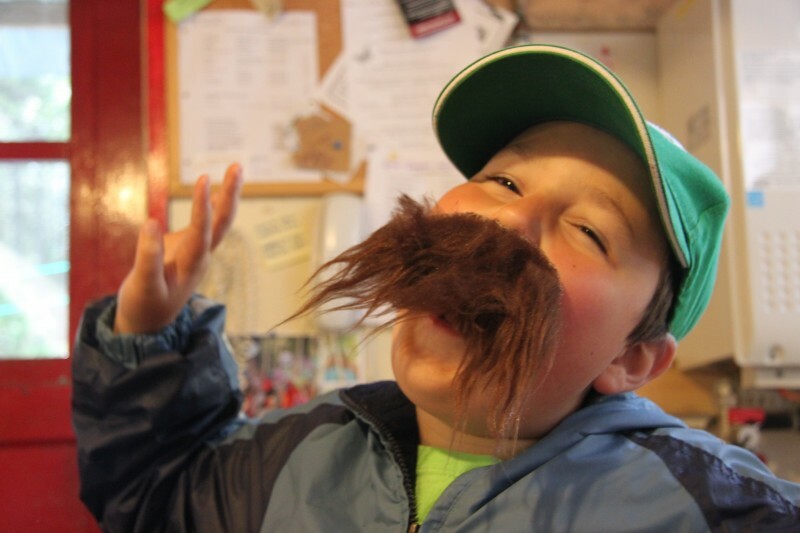 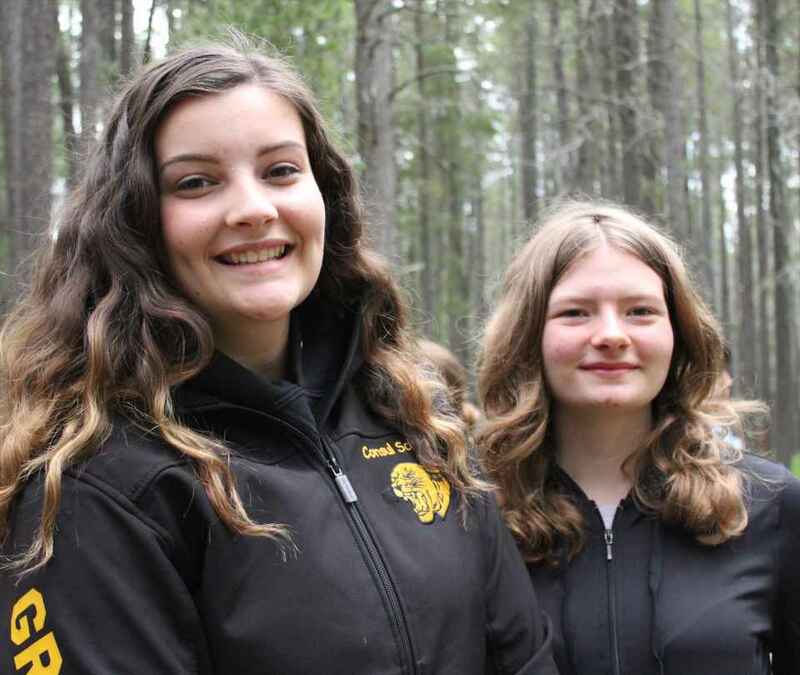 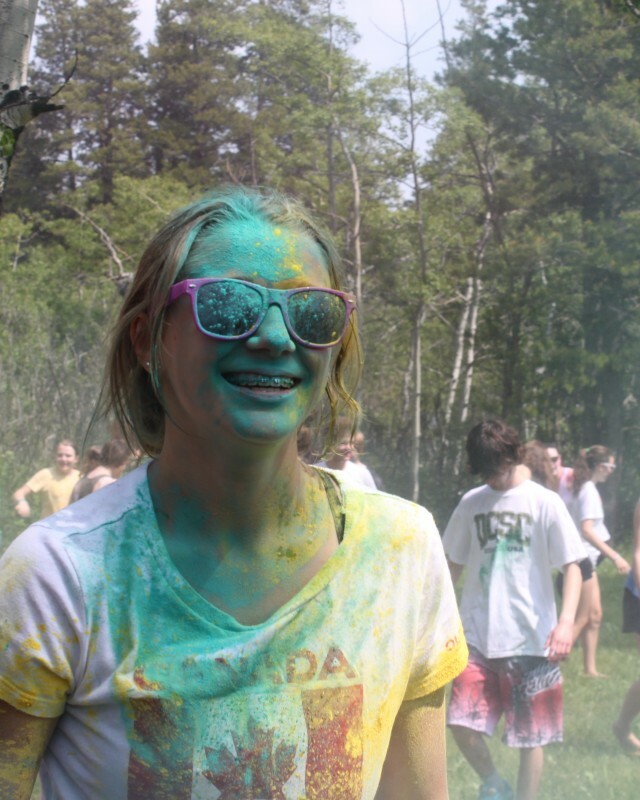 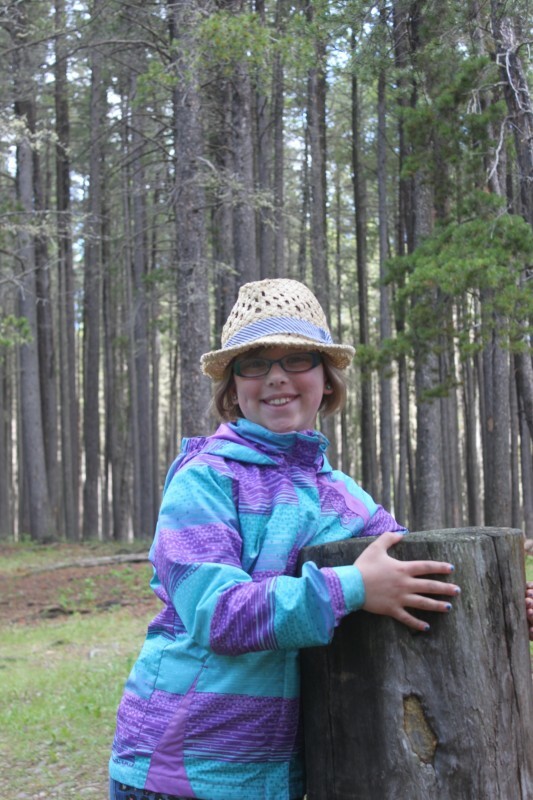 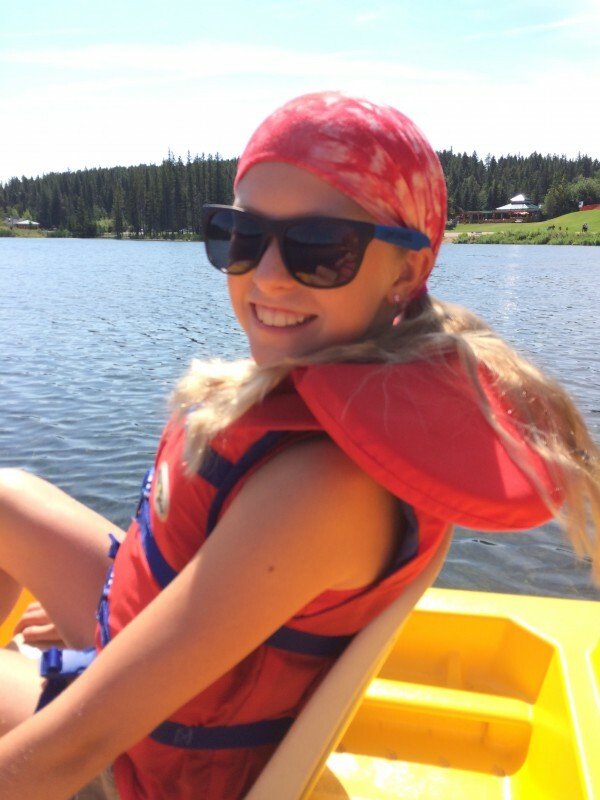 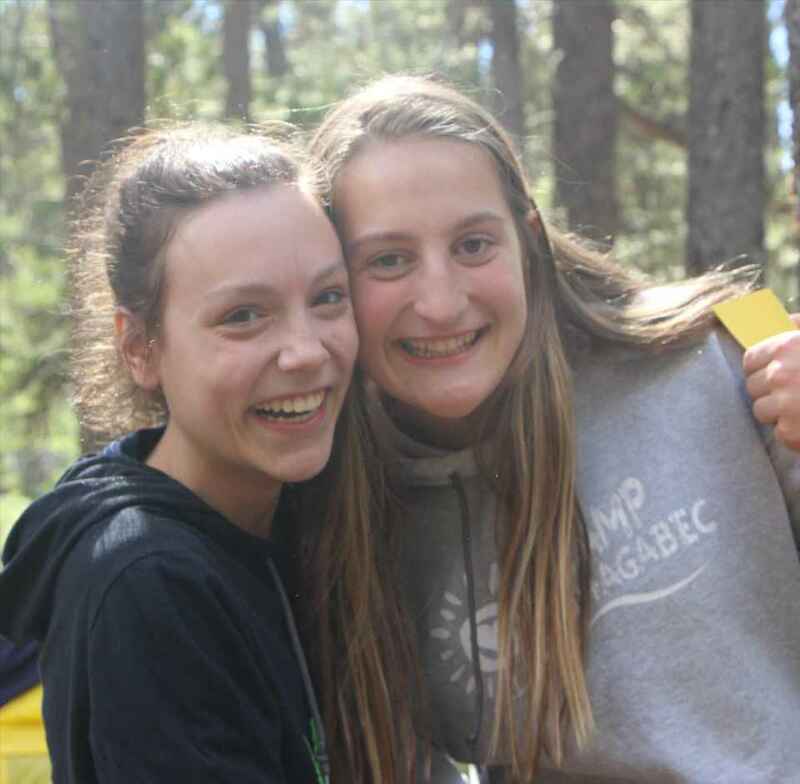 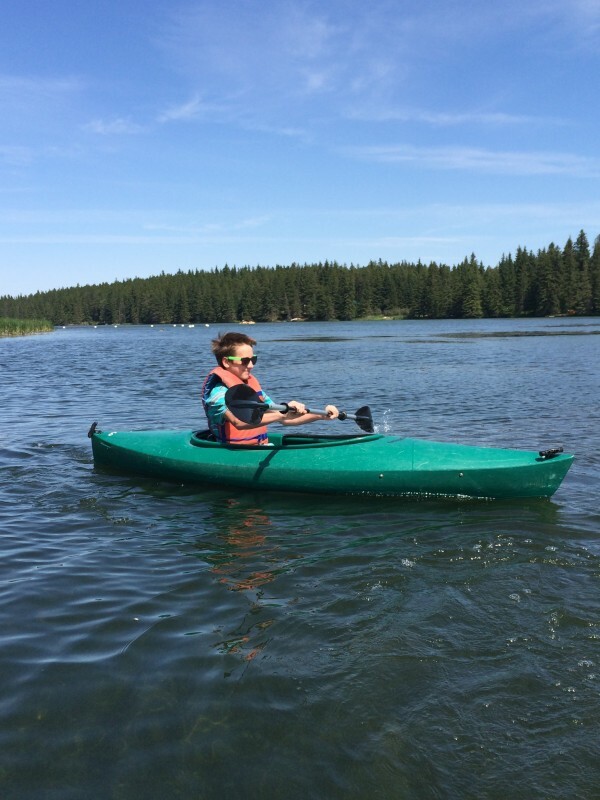 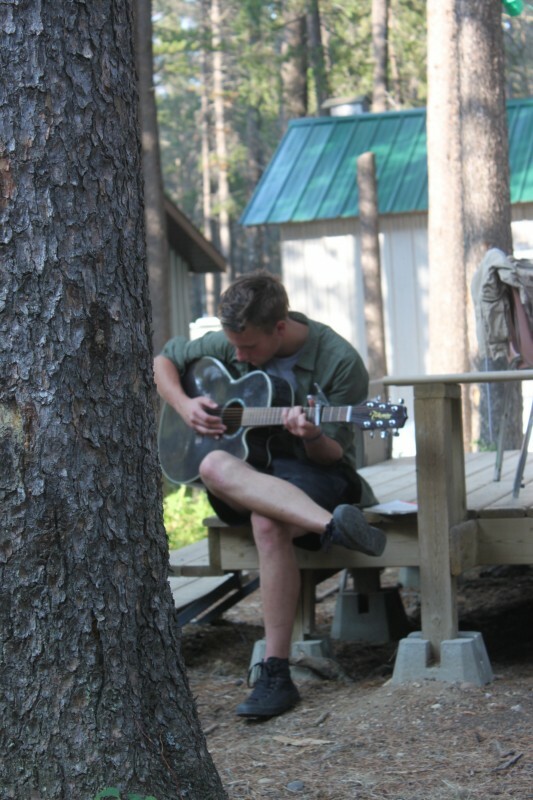 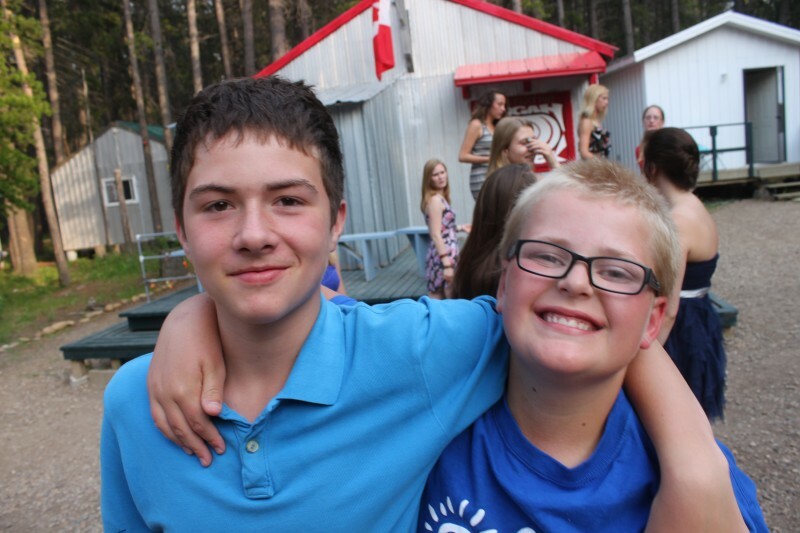 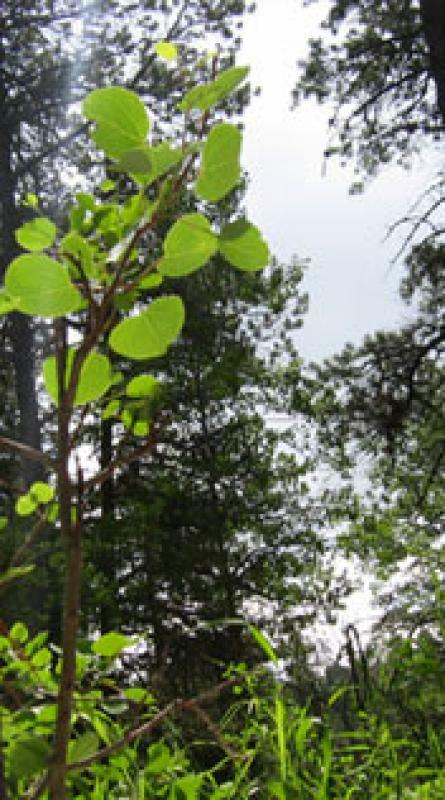 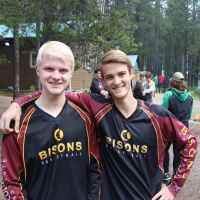 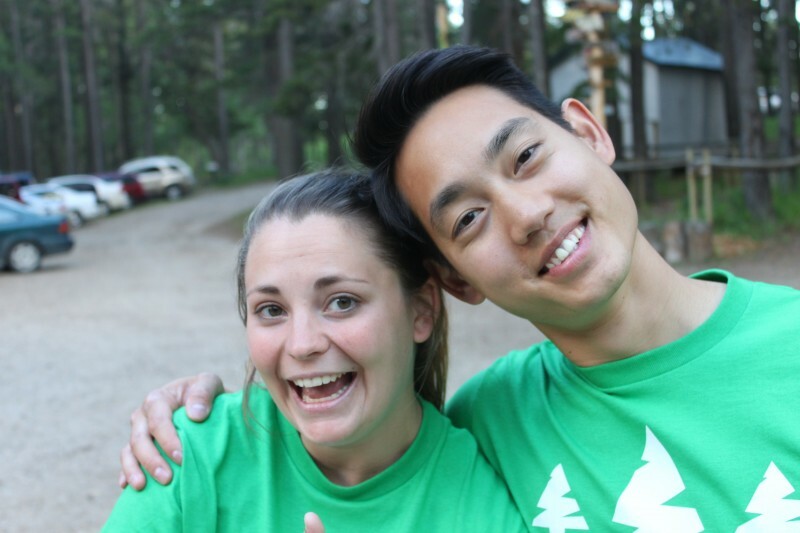 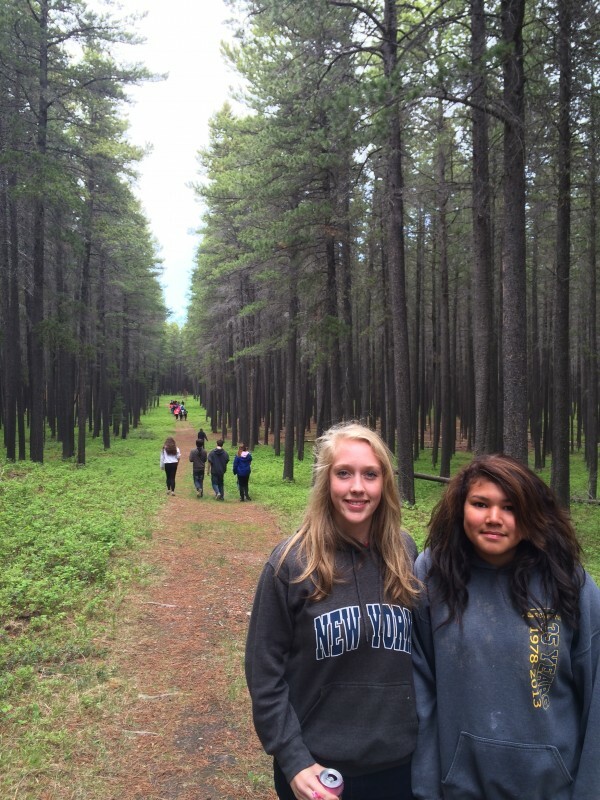 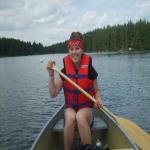 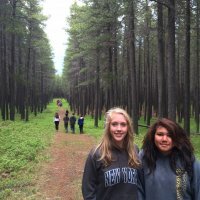 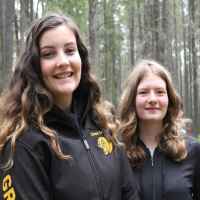 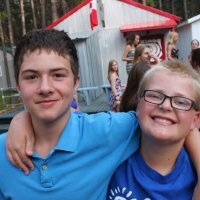 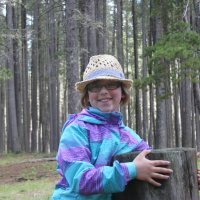 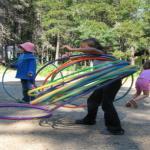 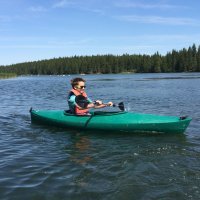 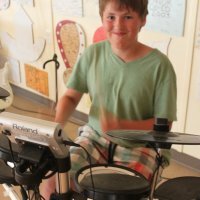 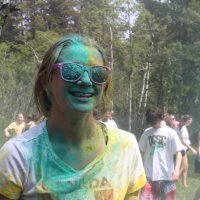 Located in the beautiful Cypress Hills Interprovincial Park (Southwest Saskatchewan), Camp Shagabec provides a summertime experience for the youth (ages 5-18) that will leave them smiling for years to come. 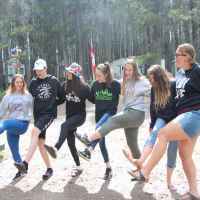 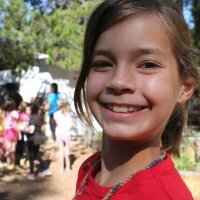 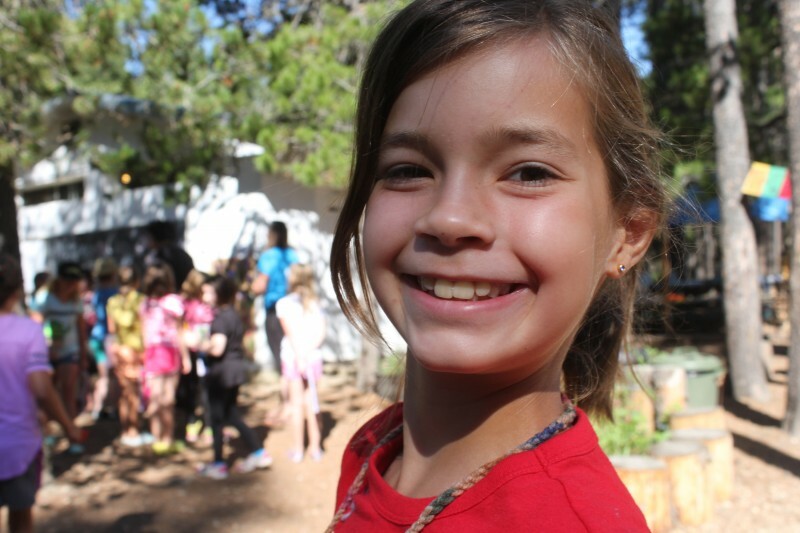 Activities at camp include: swimming, games, vespers, tuck, gaga ball, carpet ball, a forest bike/BMX trail, mini-zipline, mini golf course, dance parties, music, campfire programs, acting/skits, great food, nature activities/appreciation, hiking, sports, crafts, GWG, singing, etc. 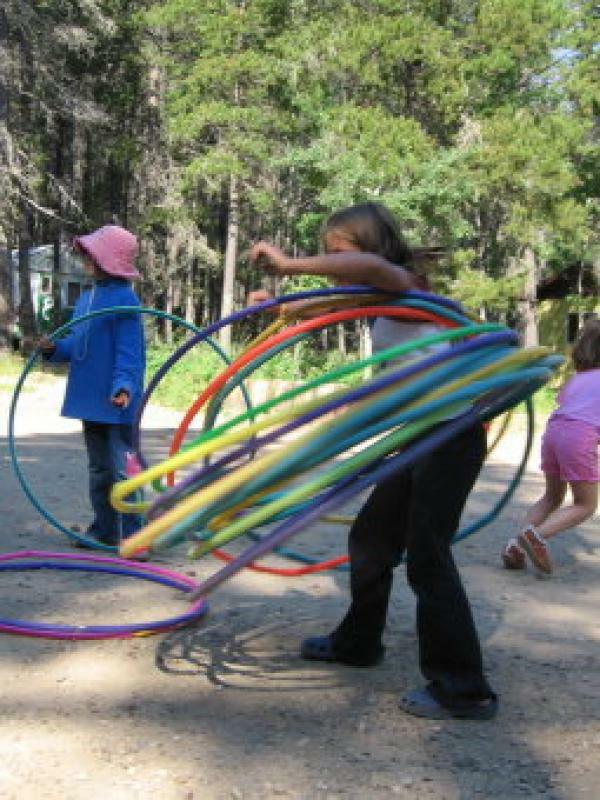 In addition, camps include the activities of archery, forest games, and wall bouldering (on our low-level climbing structure). 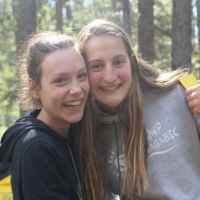 At the week long camps, campers have the choice to go: canoeing, paddleboating, rock climbing, or mini golfing, and Jr. Coed and Sr. Coed camps have a banquet and dance to end of the week. 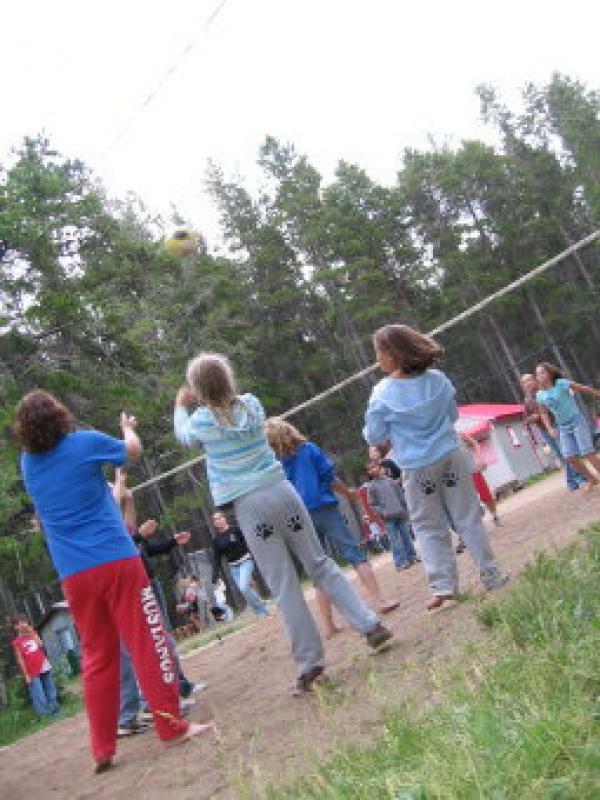 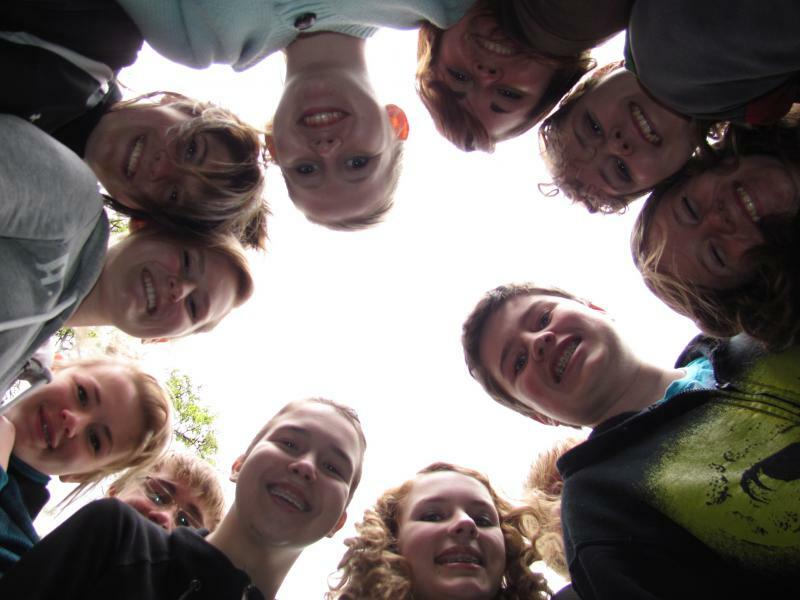 Camp Shagabec is a United Church Camp, and there is a component of spiritual/personal growth associated with each camp, however, children of all faiths (and those who are not religious) are all welcome at Shagabec. They will not find that they are being forced to adopt any specific religious dogma. 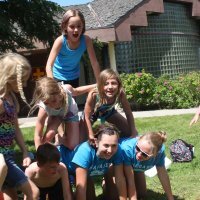 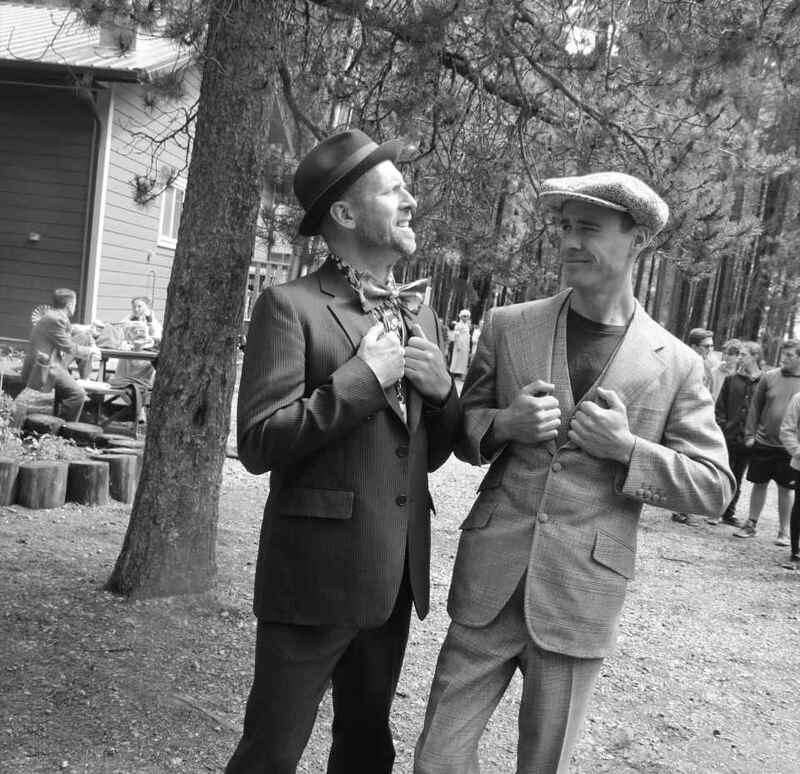  Our main focus is to make sure everyone has fun, and feels safe and loved within our camping community. Each cabin has at least one counsellor who supervises the in-cabin activities and sleeps there at night, with no more than 8 to a cabin. 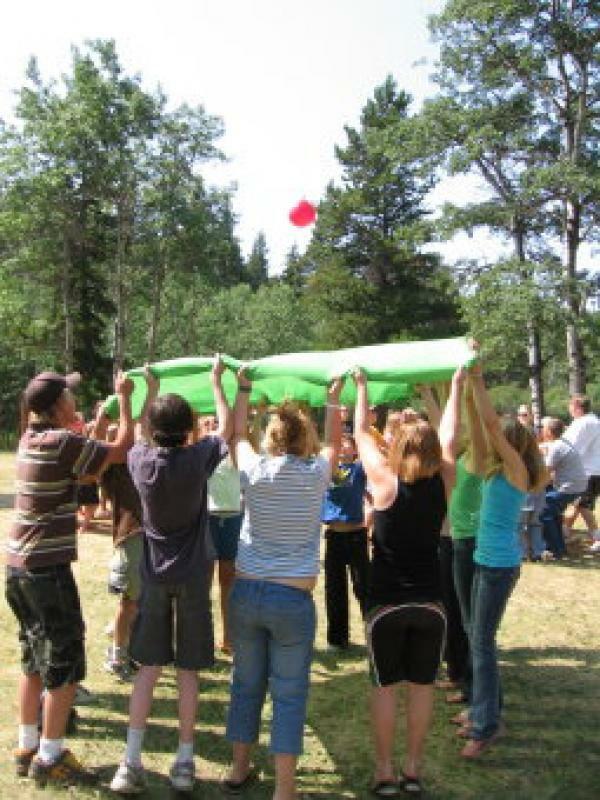 During the day, the children are divided into six family-like groups, each of which has at least two counsellors. 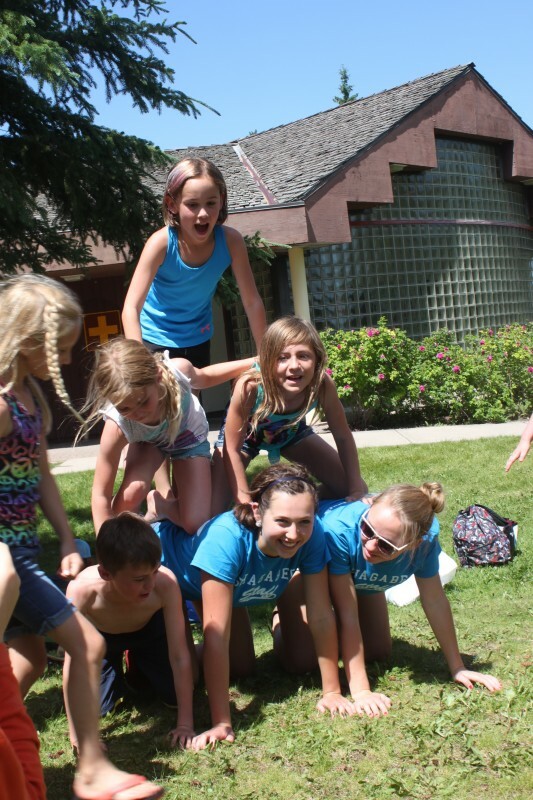 It is in these groups that the campers have GWG time, do chores, and act as a team for activities. 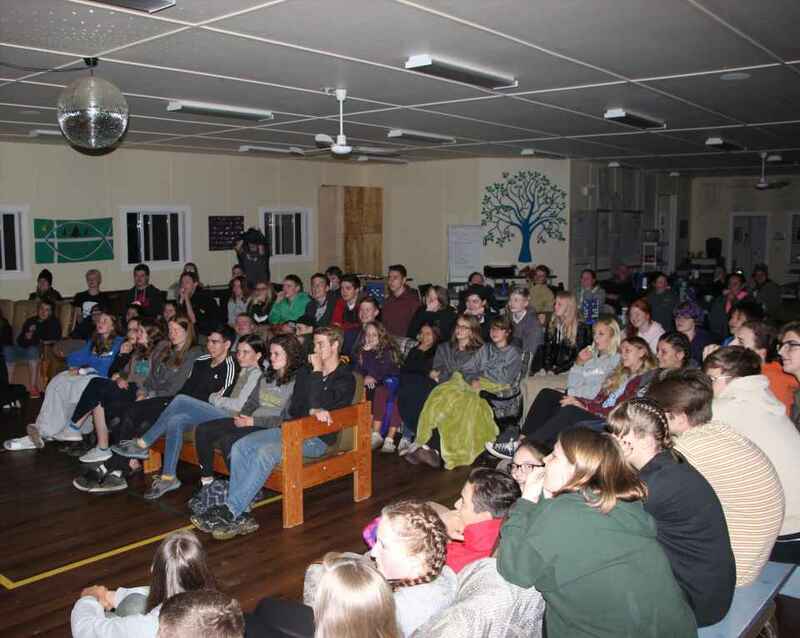 Meals are served in the dining hall where the whole camp is together. 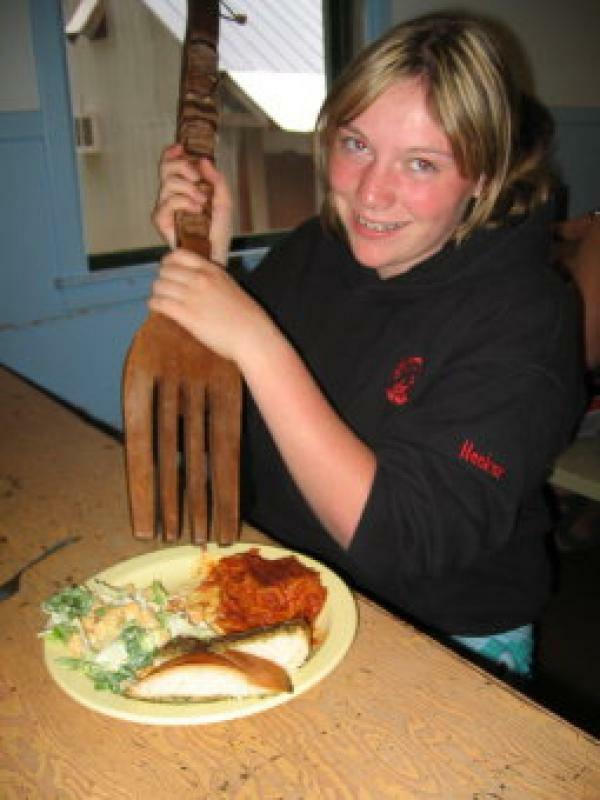 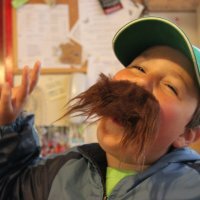 Most campers enjoy our food very much - we use a menu that follows Canada's food guide and is prepared in a way that appeals to children. 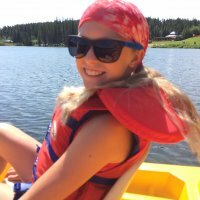 (If your child has special dietary needs be sure to mention that on the medical information sheet when you register.) 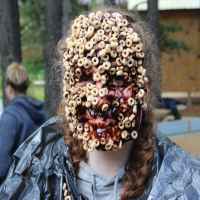 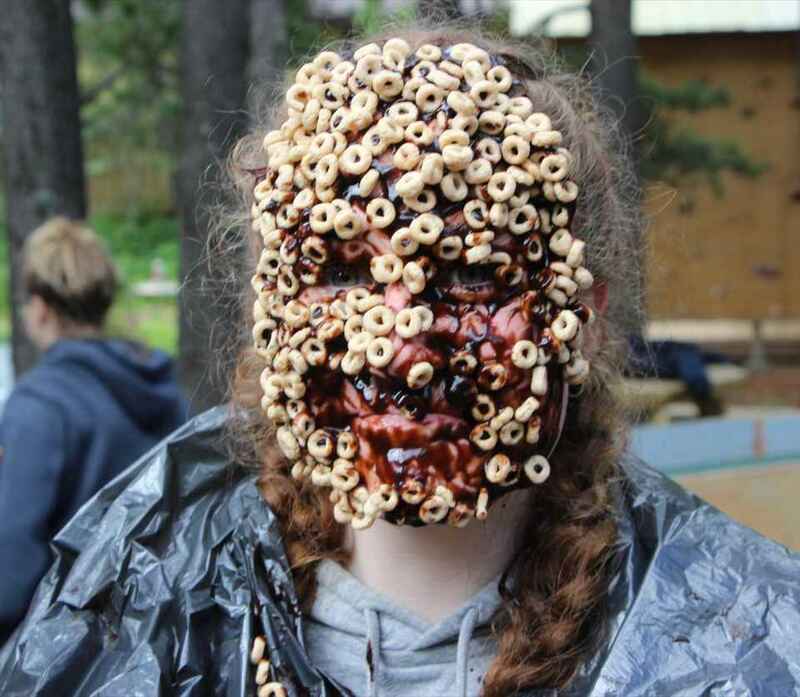 We ask that campers do not bring any junk food with them to camp. 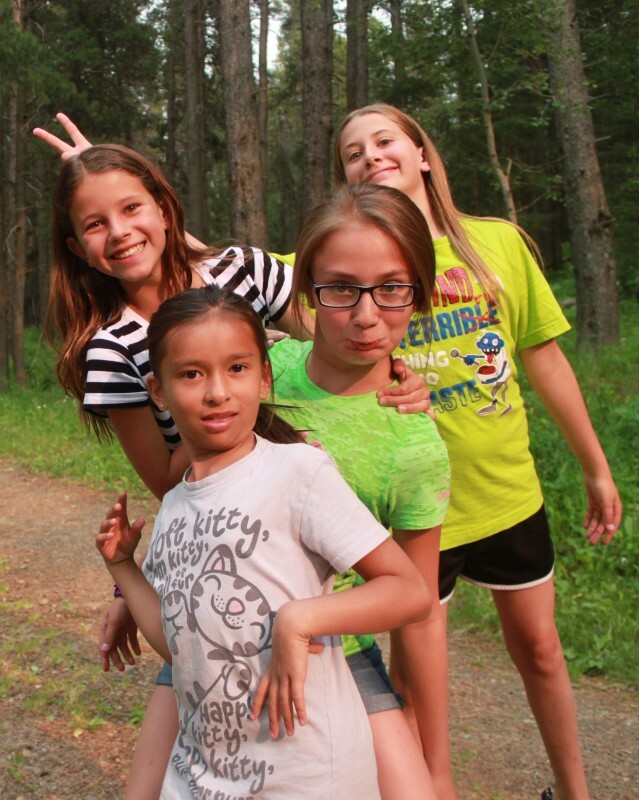 Each camper gets tuck (a reasonable portion of candy) every day, so their treat needs are met! 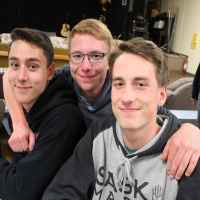 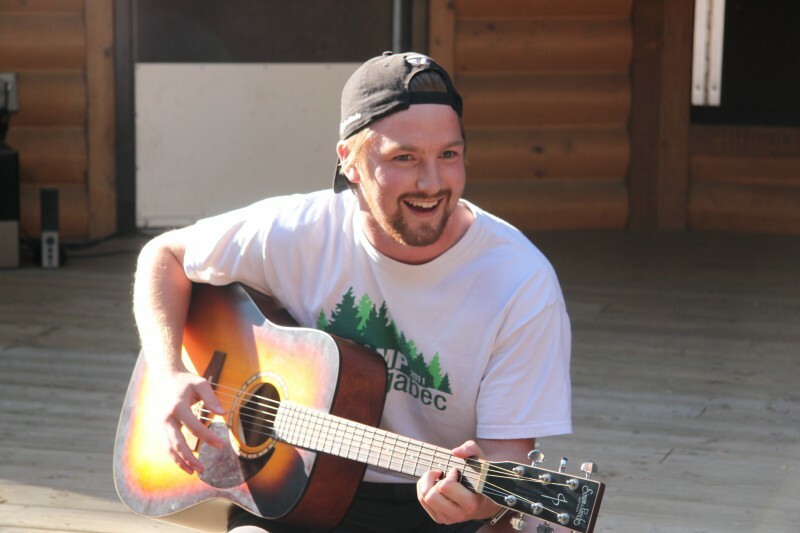 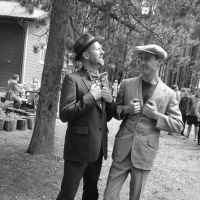 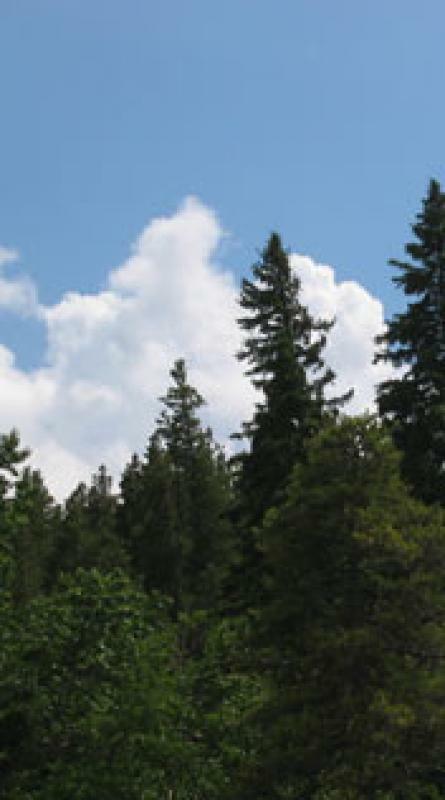 Camp Shagabec is operated by The Camp Shagabec Committee, which is a committee of Chinook Presbytery, of Saskatchewan Conference, of the United Church of Canada. 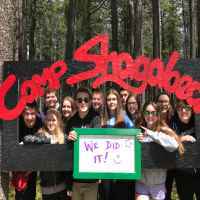 Camp Shagabec has been fully accredited by both The Saskatchewan Camping Association and the United Church Camping Standards. 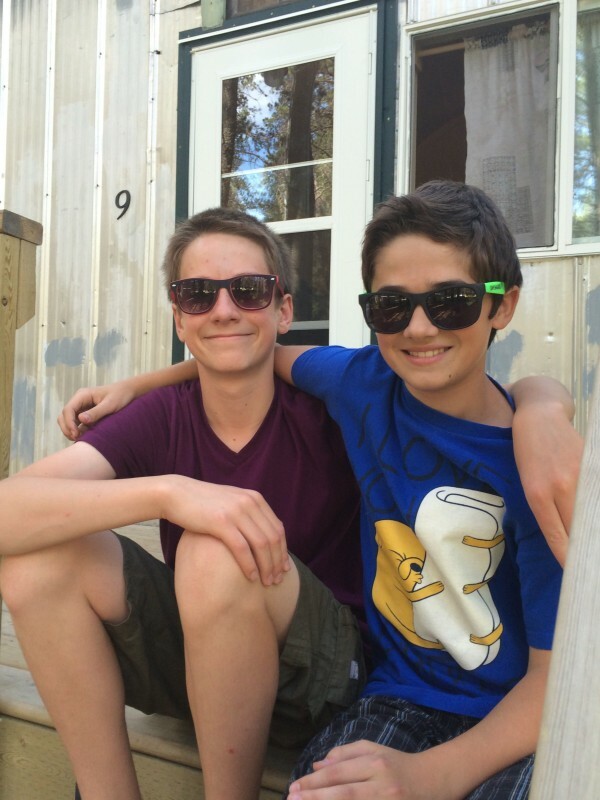 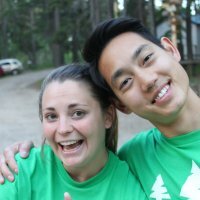 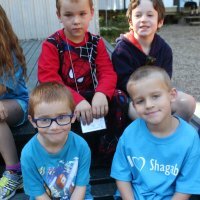 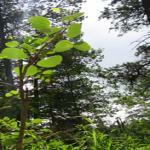 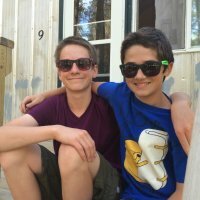 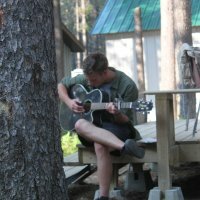 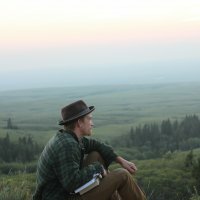 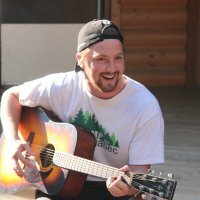 Interested in renting Camp Shagabec? 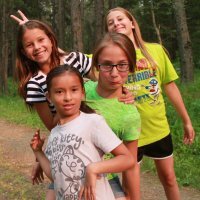 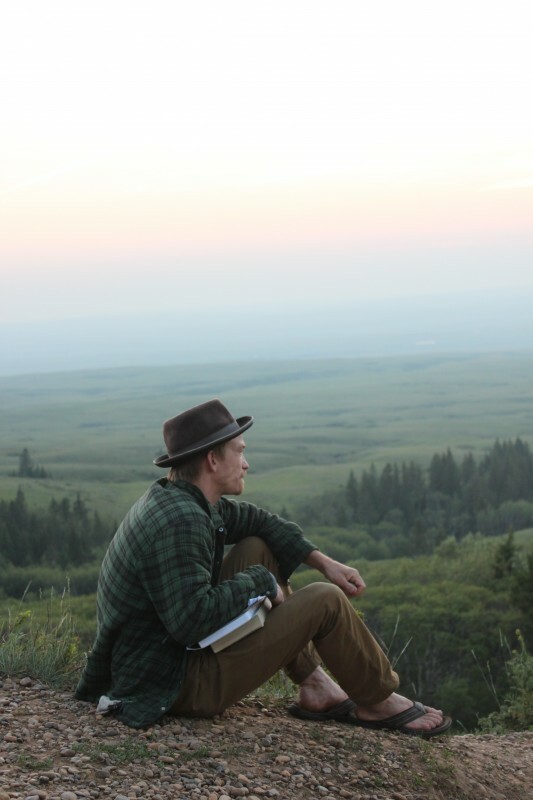 Shagabec provides an excellent environment for school groups, retreats, conferences, outdoor education, workshops and leadership training. If you are interested in renting the camp, please find our rental coordinator's information under "Contact". 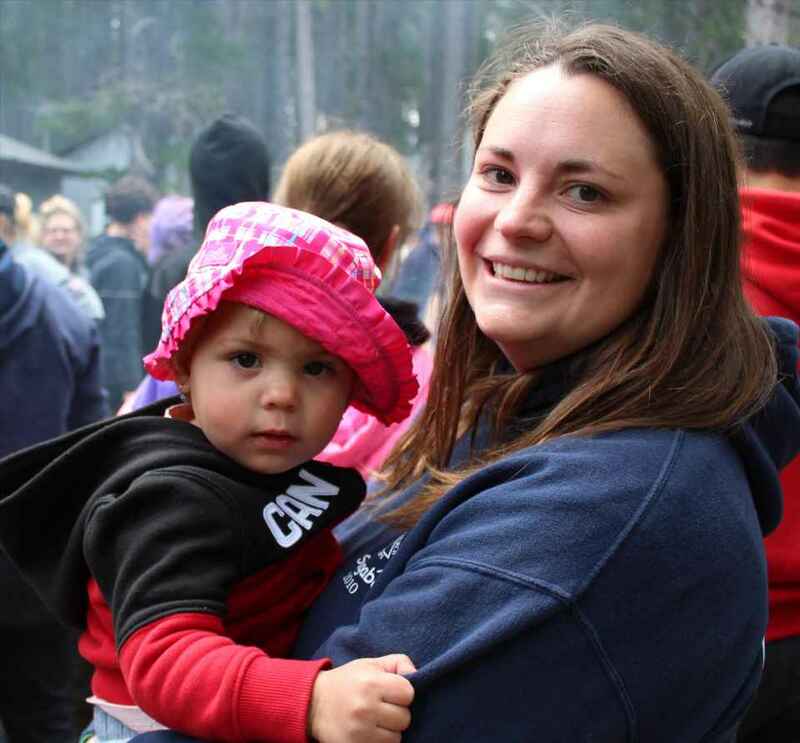 Please note: due to our location within the Provincial Park and their regulations, we cannot rent our camp out for family reunions. 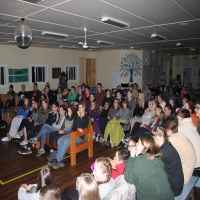 We are a non-profit corporation and a registered charity, and we welcome your donations! 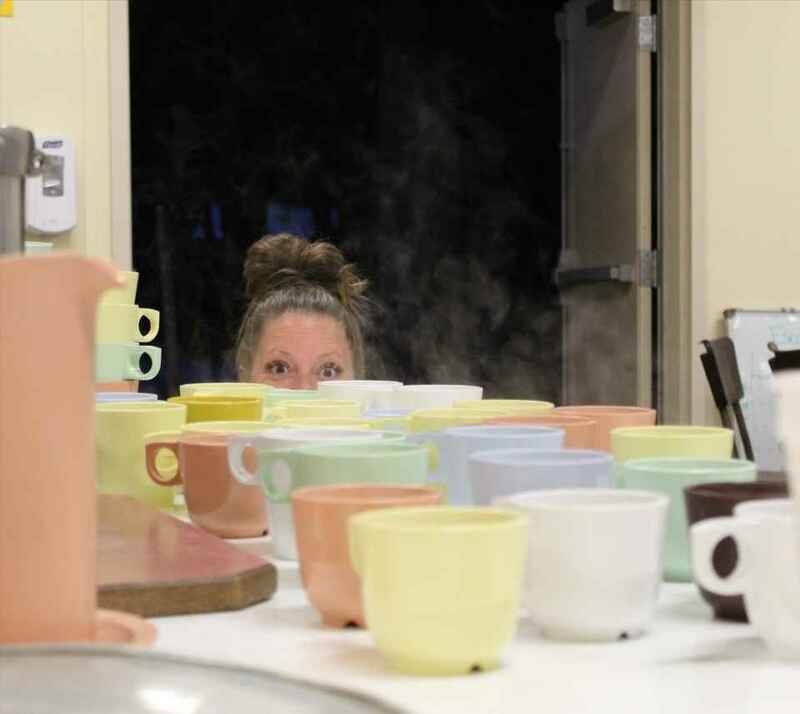 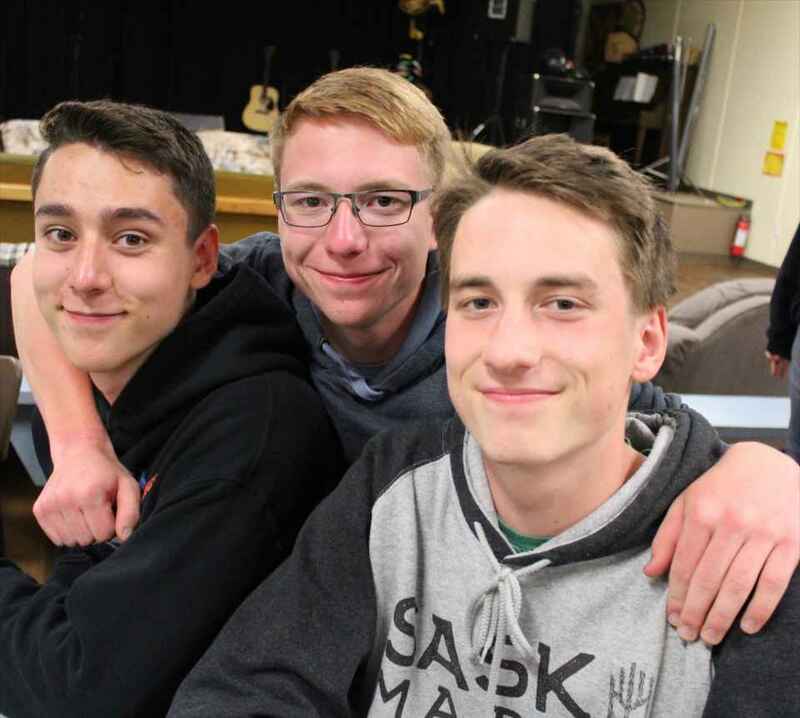 Registration fees are kept low thanks to the generous donations of time, goods, and money given to us by congregations, UCW, and other groups and individuals throughout Southwestern Saskatchewan and Southeaster Alberta. 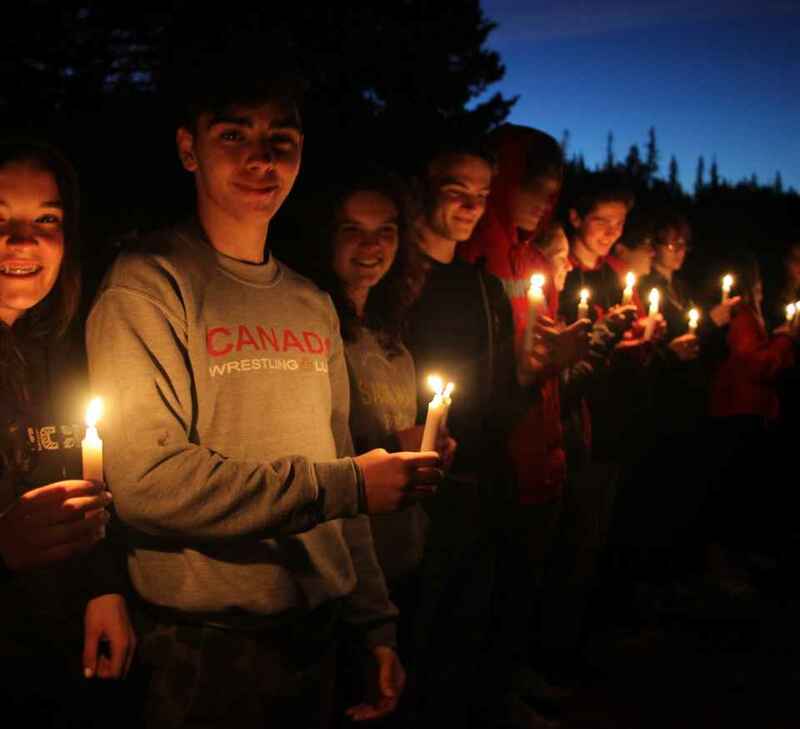 To ALL those who help us out, we extend a most sincere "Thank You!"